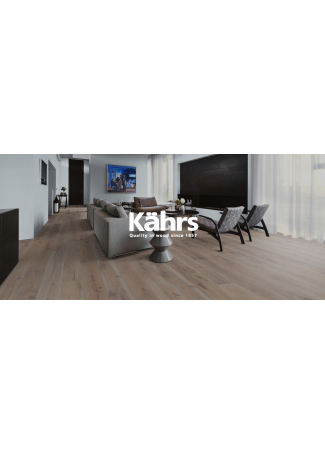 Kahrs is the oldest wood floor manufacturer in the world still in operation, with a history that dates back to 1857. 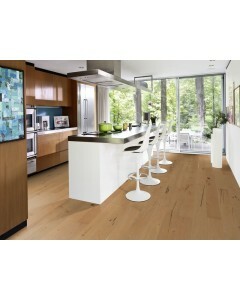 The company constantly comes up with creative techniques to improve their floors and produces high quality floors that are better looking, stronger, easier to install and more sustainable. 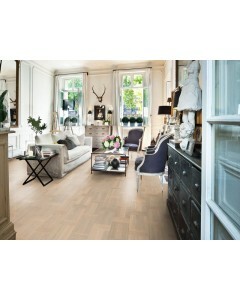 Khans flooring products are found in homes, offices, shops, hotels, concert halls, theatres and sports arenas all across the world. 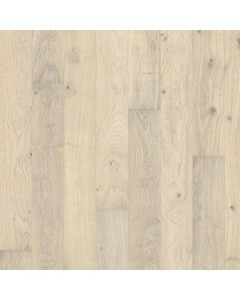 The knowledge the brand has accumulated over the years has been passed down from generation to generation, ensuring that the company always sets new benchmarks in hardwood flooring. 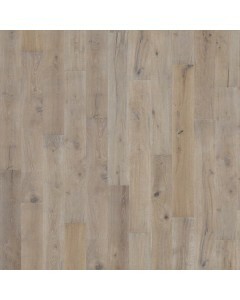 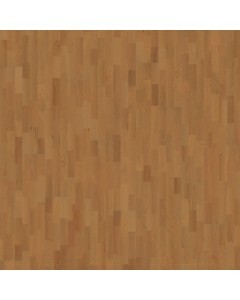 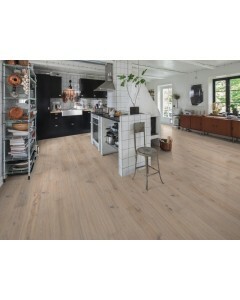 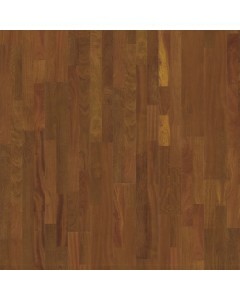 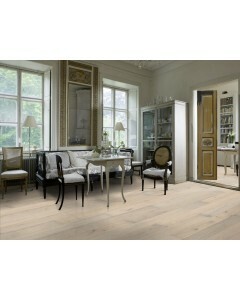 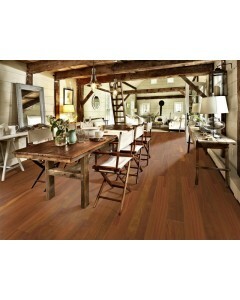 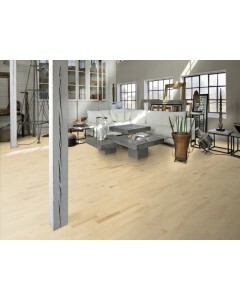 Kahrs has always pleasantly surprised the hardwood flooring industry with creative and brilliant floors over the years. 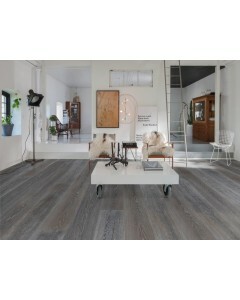 They include the world’s first patented multi-layer wood floor in 1941, the world’s first water-based lacquer system in 1984, and the first ISO 14001 environmental management certification in 1997. 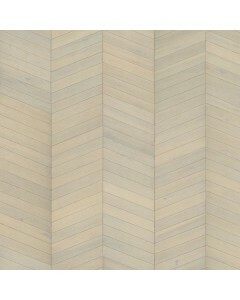 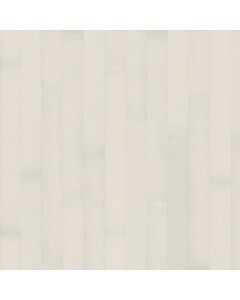 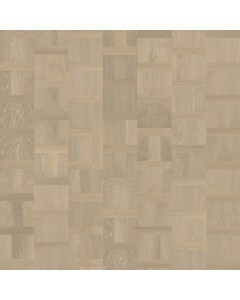 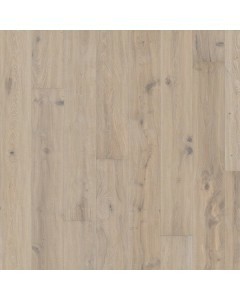 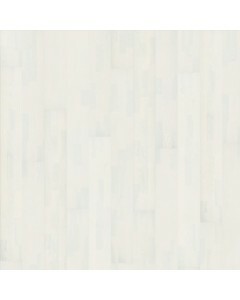 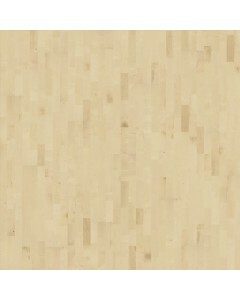 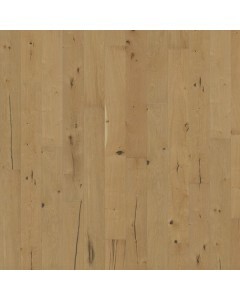 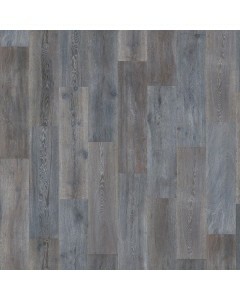 Kahrs Supreme - Grande Maison Oak 3/4" x 10 1/4"
Kahrs Supreme - Shine Opaque 5/8" x 7 3/8"
Kahrs Supreme - Smaland Vista 5/8" x 7 3/8"
Kahrs Original - Oak Nouveau Blonde 5/8" x 7 3/8"
Kahrs Original - Oak Palazzo Bianco 5/8" x 7 3/8"
Kahrs Original - European Maple Salzburg 5/8" x 7 3/8"
Kahrs Original - Cherry Savannah 5/8" x 7 3/8"
Kahrs Original - Brazilian Cherry Brasilia FSC 5/8" x 7 3/8"
Kahrs Original - Harmony Ash Alabaster 5/8" x 7 3/4"
Kahrs Original - Founders Oak Johan 5/8" x 7 3/8"
Kahrs Original - Artisan Oak Linen 5/8" x 7 1/2"